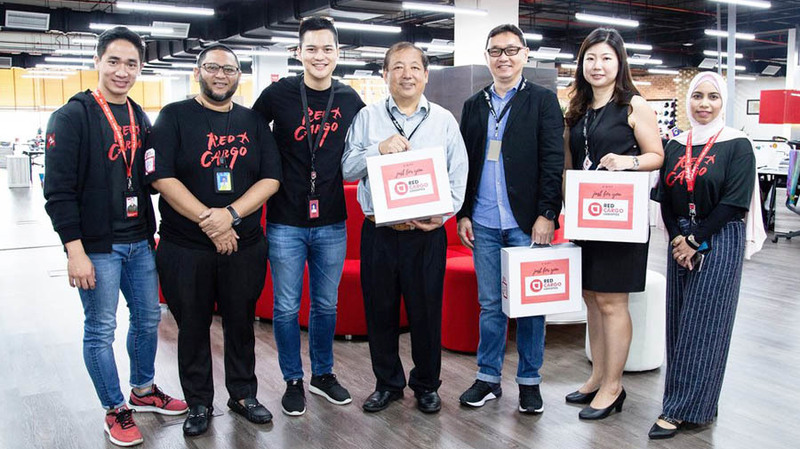 RedCargo Logistics (RedCargo), the cargo and logistics platform of AirAsia, has announced a strategic partnership with Malaysia’s leading express delivery provider, GD Express (GDEX). In order to build a loyal customer base, RedCargo will also be provided with opportunities to explore last-mile capabilities as part of the new partnership. “E-commerce growth in Asean is a once-in-a-generation opportunity. We will continue to align with regional partners that believe in growing and developing alongside us. As a homegrown Malaysian brand, GDEX recognises the true value of e-commerce fulfilment in the region, and the role RedCargo Logistics plays in the value chain. I’d like to thank Mr Teong and his team for believing in our ability to disrupt the logistics space”, said RedCargo Logistics CEO Pete Chareonwongsak. “Our ambition is to become one of the foremost regional express companies in Asean. To do that, we believe it is crucial to choose the best partners in the market who can help us achieve this goal. We are therefore proud to have the opportunity to work alongside RedCargo Logistics, with its singular focus on customer satisfaction and flexibility, to improve our connectivity. I would like to thank Mr Pete, who has partnered with us to serve the community together”, said GDEX CEO Teong Teck.